Our second episode of Retro Gaming Nerds is live! 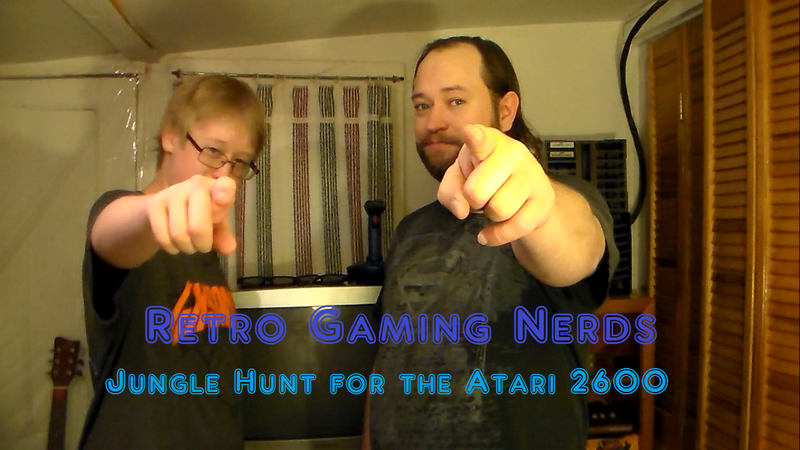 In this exciting installment, Adrian is taking on the Atari 2600 version of Jungle Hunt. Does he like it, hate it, or is totally "meh" about it?